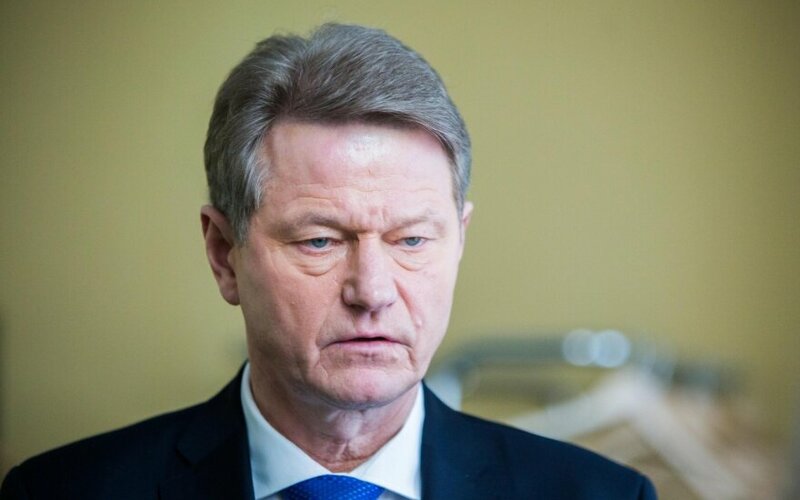 The leader of Lithuania's ruling Order and Justice party, MEP Rolandas Paksas, said on Monday he had proposed three new candidates for the post of interior minister after Prime Minister Algirdas Butkevičius rejected the candidacy of MP Povilas Gylys. Paksas would not reveal the names of the three candidates, however. "I have submitted three candidates for interior minister," Paksas told journalists after meeting with the prime minister at the party's bureau on Monday morning. In his words, the names will probably go public on Wednesday, if President Dalia Grybauskaitė signs the prime minister's proposal to dismiss incumbent Interior Minister Saulius Skvernelis. The Order and Justice party's leader said the party's presidium on Monday did not consider the possibility of leaving the ruling coalition. PM Butkevičius earlier on Monday said that Paksas' previous suggestion to appoint MP Gylys to the post was not acceptable. He said that Gylys had been elected to parliament with the Way of Courage, a controversial political party that publicly disparaged Lithuania's legal system. "I had to consider several important things which gave me mixed feelings. 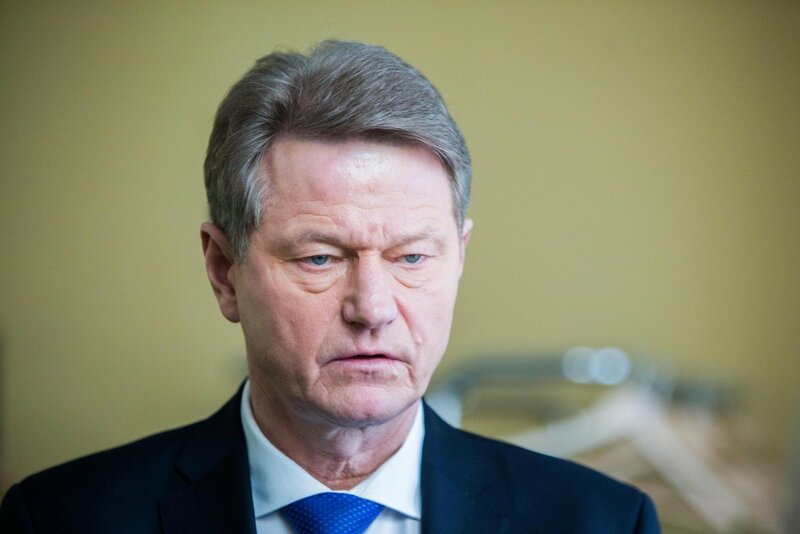 First of all, the political party Gylys was elected to the Seimas with, secondly, his negative public statements defiling the law-enforcement system," said Butkevičius.